Edgy, provocative and hilarious, Penn & Teller's live show on any given night can involve knives, guns, a fire-eating showgirl and a duck. Known as the "Bad Boys of Magic," for supposedly revealing the secrets to their tricks, they may show you how it's done, but they still manage to leave you startled. 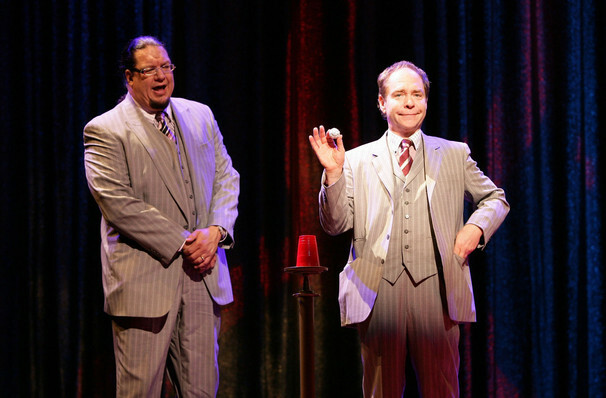 Penn & Teller's brand of awe-inspiring illusions mixed with buddy-comedy shtick has kept the duo at the very top of the magic profession for the past 30 years. Their trademark is the updating of worn out or archaic routines, such as bullet catching or their recent adaptation of the classic bag escape trick (their version involved a lot of helium). Hot off the heels from their stint on Broadway, they're returning to their Las Vegas residency for a limited time only! Seen Penn & Teller? Loved it? Hated it? Sound good to you? 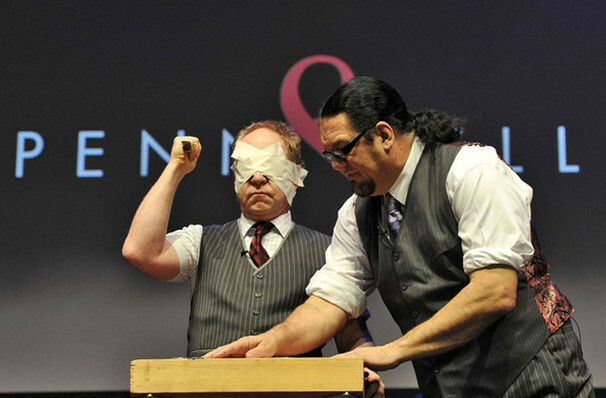 Share this page on social media and let your friends know about Penn & Teller at Penn and Teller Theater.